Stop what you're doing, this is too good to pass up. Due to its proximity to Loganlea Station, the Residential (Medium Density - Framework) Precinct allows for residential densities up to 65 dwellings per hectare. Set in the Residential Medium Density Core Precinct with a 15m Height Limit, Maximum 4 Storeys. Approved for 16 x 2 Bed, 2 Bath Apartments, Terrace Homes, Townhouses or Fonzie Flats allows you to start now or hold for future land gains. The 3 bedroom high set home has been recently tenanted for $285 per week as is but with some minor renovations could achieve $300 - $350 per week. 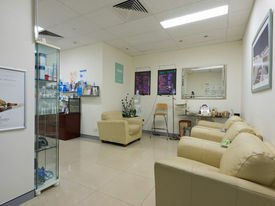 - Also only 600m to the Logan Hospital - this location is amazing and you can't beat it for convenience. Ideal for hospital staff! 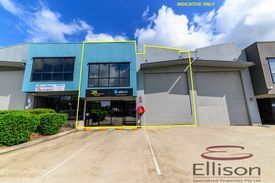 - Walking distance to Griffith University, the Logan TAFE, Private Hospital, the new Woolworths Shopping Centre and the list just keeps going...! Build your own dream home, investment and rent out or land bank (with holding income) for future development. You really can't lose here. 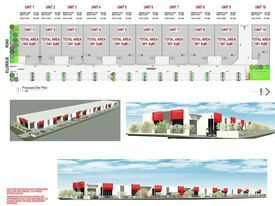 Also near to existing shops that are zoned multiple low medium density with a suggested build height of 20 meters. The Loganlea Precinct is an exciting and progressive change in Logan. 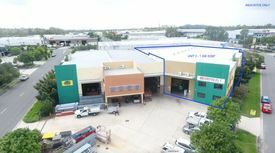 Logan City Council are located on 150 Wembley Road, Logan Central and the town planning division are on the bottom floor, available for development inquiries. You can also call them on (O7) 3412 3412. Contact the listing agent for further inquiries. 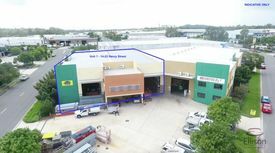 182m2* Warehouse And Offi.. Price: $315,000 (+ GST If Applic..